Catch yourself putting spinach in the plastic wrap/aluminum foil drawer. Realize you just spent twenty minutes putting mascara on because... I don't even have an excuse for that one. The teacher is teaching something but you are more worried about the guy next to you clicking his pen AND listening to another students conversation! Go looking for your baby while carrying him! True Story. 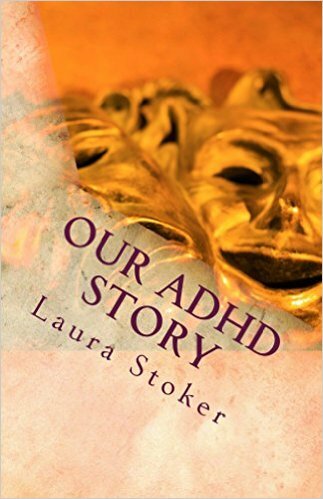 Are having a conversation with another person who had ADHD, the conversation may bob, weave and do somersaults , never staying quite on topic, but the two of you totally follow the conversation. Spend 30 mins looking for something and find it in the place where it should be. Of course you never looked there because chances are you didn't put it where it "should be". Lose your keys find them in the trunk of your car! 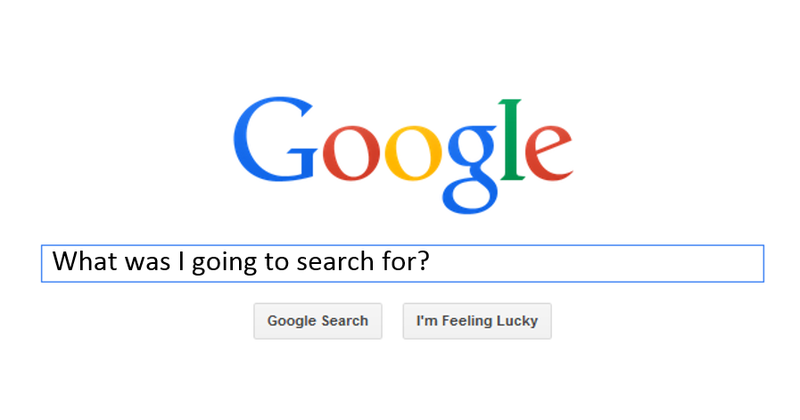 You go to Google and can't remember what you were going to search for. ... Ooh look! A squirrel! Have ADHD when you confirm a $7500 online bill payment for a $75 cable bill. Can't find where you hid your magnetic spare key box on your car after locking your keys in the car. Don’t have a key to your house because you have lost them all and keep forgetting to change the locks or get another copy made..
Have ADHD when you let the dog out for a wee, close the door cuz it's frickin freezing, and wonder where the dog is and proceed to search the house for him! You're constantly losing your glasses and have to get your kid who also has ADD help you look! Can't find your laptop and your husband finds it under a pillow and a pile of packing paper atop a chair that no one has sat in in four months. You know you have ADHD when you make an appointment with your doctor to see about getting diagnosed and you forget to go.....TWICE! When someone tells you to relax, turn off the tv in dead silence and you want to blow your mind, torture for you. Buy the same thing twice! When you shampoo rinse then shampoo, then shampoo again because you couldn't remember if you did that step yet. Thinking about 50 million things while driving, screaming to the top of your lungs screaming along with the rihanna's "pon de replay" only to realize you've turned on your street & don't remember taking the last THREE turns. When you put papers in certain places to stay organized.... and the next day you've lost EVERYTHING and never find them again! When you can listen to your ipod at work and get everything done while also sneakily being on facebook or shopping online, but can't concentrate /focus because someone on the other side of the room in your cubicle hell is whispering to someone else. And we won't even mention how you have to tie yourself to your chair when Queen's song "Somebody to Love" comes on to prevent yourself from jumping up and down yelling out a stirring rendition of it (complete with air guitar and fist pumping) in the middle of the office. The only way to memorize Spanish vocabulary was to sit in front of the TV but can't remember where I put ANYTHING much less remember to charge my phone. Are cranky and starving well before dinner time but can't figure out why because you KNOW you ate last night's leftovers.....only to find them in the microwave 4 hours later. Untouched. Only half listen to people because your brain is busy thinking what it is going to say next. Get angry immediately then a half-hour later you don't remember what the fuss was about. Know you have house chores to do and nothing seems to get done because you skip from one chore to the next chore without finishing one chore first so nothing ever gets done. Skip from one website to another because you just have to look things up before you do that housework! Past time to take your ADD medication and can't remember if you took it or not. Pour all the pills on the counter and start counting only to find you are 2 short. Freak out and find them in the pill case in the backpack 2 hours later. Take your child to school and then once home questioning yourself if you actually dropped her in school or left her on a street somewhere! I do this almost everyday, and I know the answer. Look at your watch then someone asks what the time is and you have to look again! Have an appointment tomorrow, have already checked what time it is and how long it will take to get there, but I will check again before bed a couple of times, then again in the morning probably twice. Have so much to do but you can't find the energy to do it. Then when u do perk up, you get overwhelmed because you can't focus on the task that need to be done. Know you have something to do and plan on doing it and forget. When you run in walmart for one thing...come out, and it takes longer to find your car than it did to run through the store! Our Walmart is one that has the double entrance....after I check out I usually stand there with a dazed look for a few seconds trying to figure out which entrance I came into! That red button on the key fob....life saver! When you think you need to make an appointment with your doctor to make sure you don't have Alzheimer's. 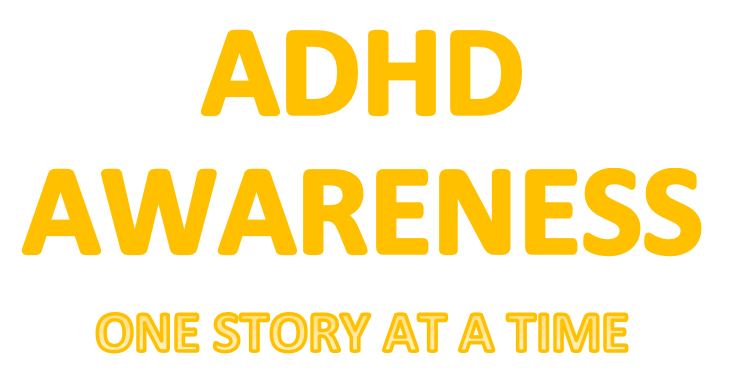 Realize you could spend hours on the "you know you have ADHD game" recalling all the stupid ADHD crap you've ever pulled over the years. (Please note thehiddenillness shares opinions and thoughts from others which are solely the thoughts of the author and do not necessarily represent my own.